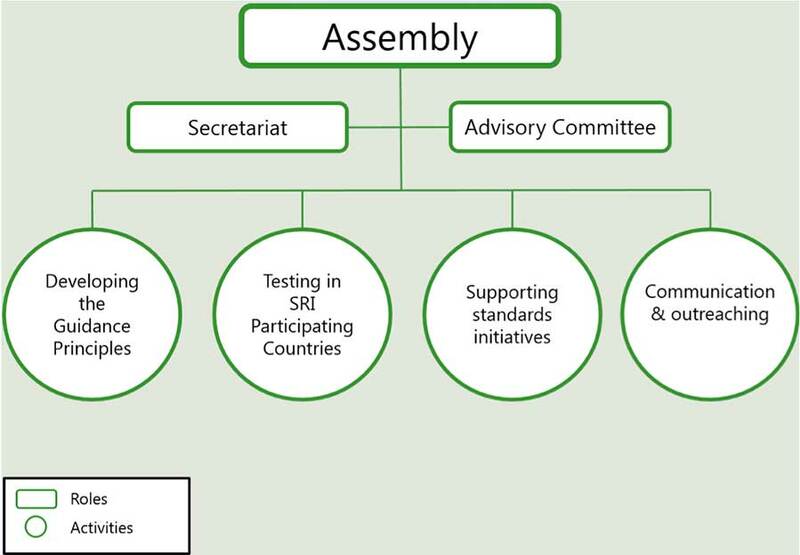 The SRI Roundtable is composed of an Assembly, a Secretariat (hosted by the WRF) and an Advisory Committee. See the organisational chart of the SRI Roundtable below. 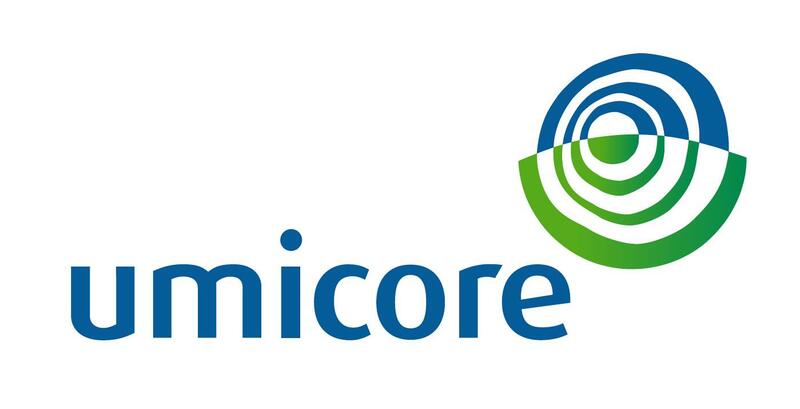 Feedback to background documents such as the mapping of sustainability criteria and current or emerging initiatives on resources management and conformity assessment and traceability schemes (2015). Participation in the ISO/IWA process by developing the GP or providing feedback to GP drafts (2015 and 2016). Technical support to initiatives developing secondary metals standards and conformity assessment and traceability schemes (2015 and 2016). Contribution to shaping the field testing activities in 2016 and onwards. Communication and sharing of information on key events linked to the SRI roundtable to ensure timely reaction and participation. Read more on Advisory Committee Terms of Reference and activities.